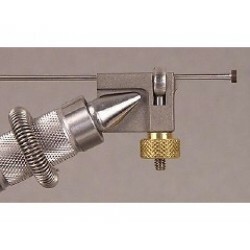 > Fly tying>Tube Flies Tools and Materials. Tube Flies Tools and Materials. There are 2 products. HMH - Premium Tube Fly Tool. 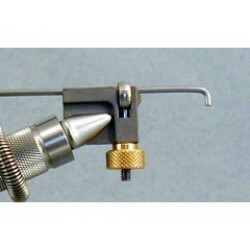 HMH - Starter Tube Fly Tool.